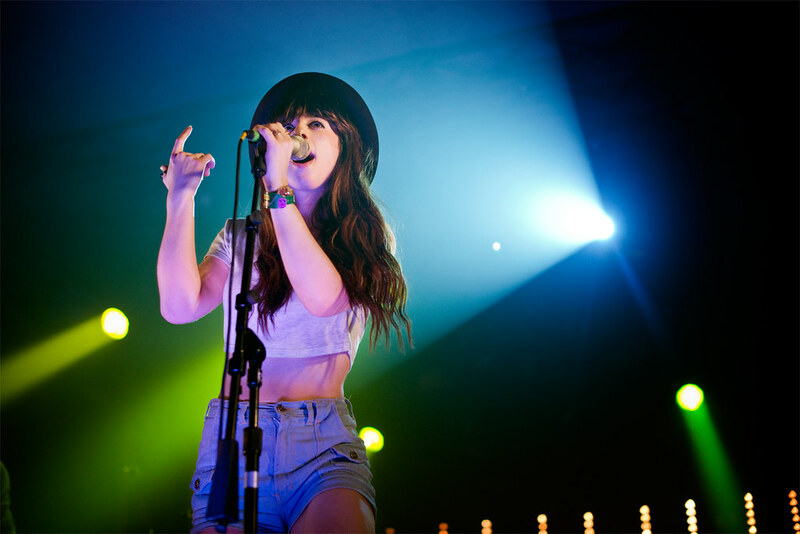 Louisa Rose Allen of Foxes performs at The Hype Hotel. With the last day of SXSW, we decided to take it slow, play tourist and check out the sights and food the fine city of Austin had to offer. Rumors were finally made true with secret shows from Justin Timberlake, Prince and Smashing Pumpkins making fans line up early for a chance to get tickets. 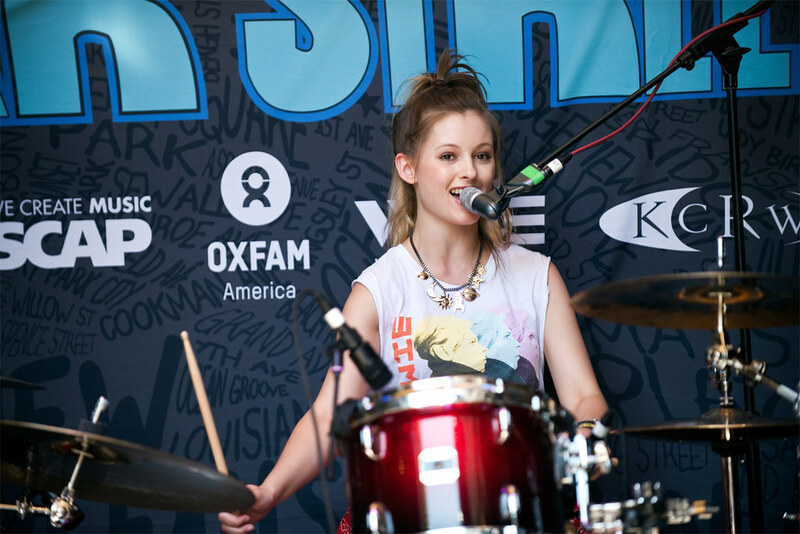 Duing Aussie BBQ, San Cisco's Scarlett Stevens performs during SXSW's Filter Magazine's Showdown at Cedar Street. 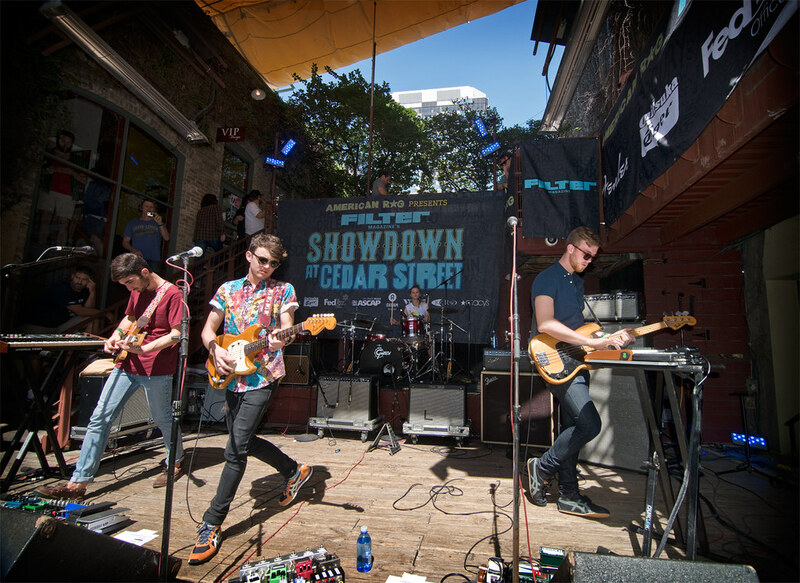 San Cisco started off our day at Filter Magazine's Showdown at Cedar Street. So far, FILTER Magazine Showcases highlights included: Macklemore and Ryan Lewis, Cold War Kids, Local Natives, Fitz and the Tantrums, Divine Fits, Joy Formidable, Talib Kweli, !! !, Wavves and Ra Ra Riot. Today, Filter featured the the Australian group, San Cisco, who I had a chance of meeting the indie-pop quartet night before chillin' in the Hilton lobby were currently on their first headlining tour of North America. Their single "Awkward," receiving a lot of buzz has rocketed this indie-pop quartet since their formation in 2009 introduced America to their fresh and breezy alternative pop melodies mixing the sounds of Vampire Weekend and The Libertines. San Cisco, when you watch their performance, comes off like seasoned veterans - to Jordi's suave leading vocals and Scarlette's determined drumming their confidence shows with ease with each member. Add to that the dashes of playful synths and this group's charm can only grow with US audiences. 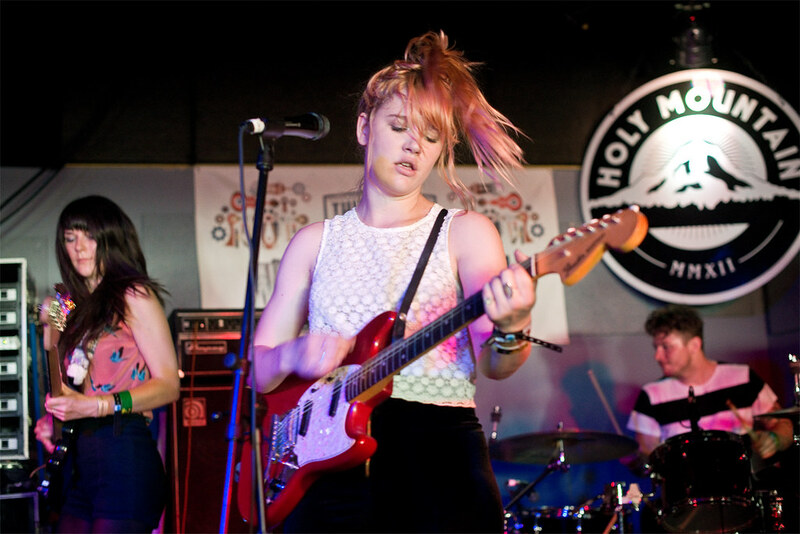 Bleached performs on the last day of SXSW at Holy Mountain. 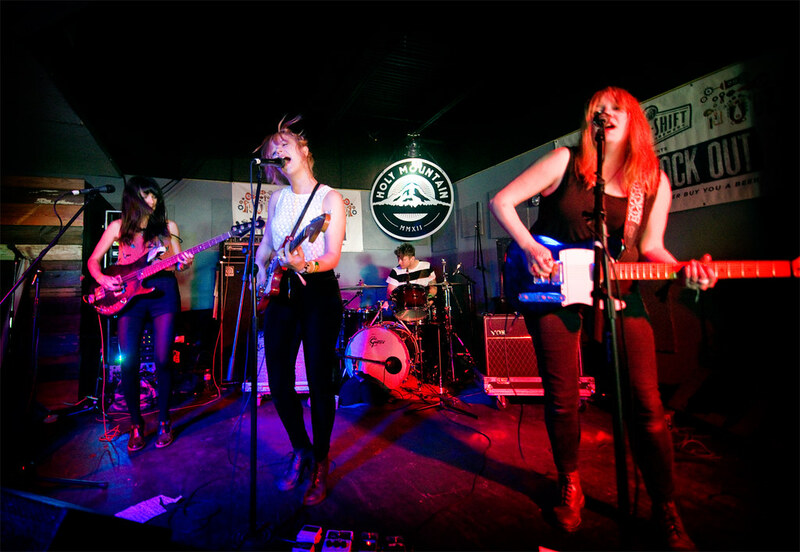 Bleached, the fuzzy, pop-punk band echoes a vintage era of golden sunsets, feathered haircuts and 80's jean jackets. If Best Coast is the pretty, Miss Congeniality of high school, then Bleached would be its bratty sister, smoking in the girls' bathroom. Comprised of sisters Jennifer and Jessica, Bleached comes to us by way of LA's San Fernando Valley, home of strip malls, rolling summer blackouts and the occasional tremor or earthquakes. Equal parts sensual and bitchy, their debut album Ride Your Heart travels from fast, mosh-pitt frenzy to romantic, hazy, pop harmonies. Bleached just announced their 2013 European tour which takes them to 14 cities including London, Glasgow, Berlin and France beginning in May but you can catch them when they return to Los Angeles to perform at The Troubadour on May 8th. Our South By experience ended at one of my favorite venues – the Hype Hotel, where Britain's Foxes was performing. Don't let your youthful appearance trick you, Louisa Rose Allen's songs echoes a maturity only one can experience with living a heavy life and she sounds like she's lived a long one based on her songs of heartbreak. Luring seductive beats that swells in arena-ready anthems makes her new EP Warrior something everyone should experience. 22-year-old Allen's larger than life voice captivates in melodic dream-pop melodies like "White Coats" and "Youth." But it's songs like the tender "Home" that showcases Foxes ability to make you love and hate her for being so damned talented. And with that, South By Southwest came to an end for us. Our first experience was more than what we expected and then some. 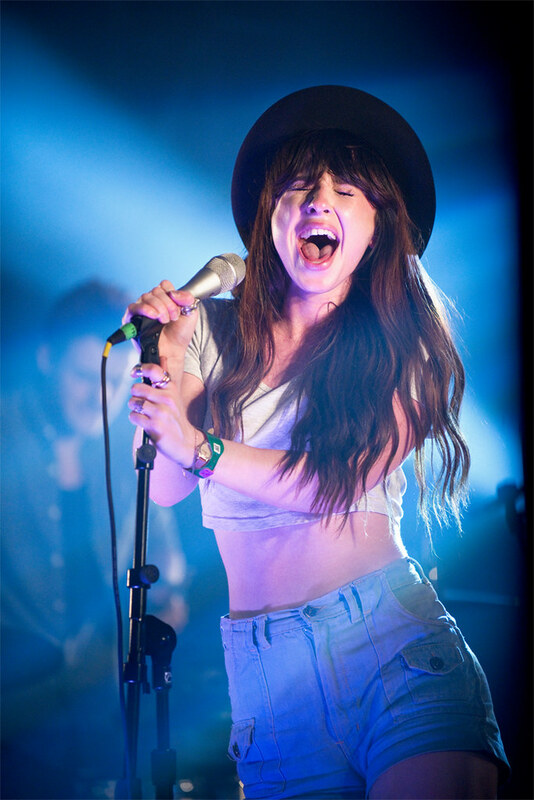 Great music, great food and above all, great people made SXSW 2013 one of the best music festivals of the world.